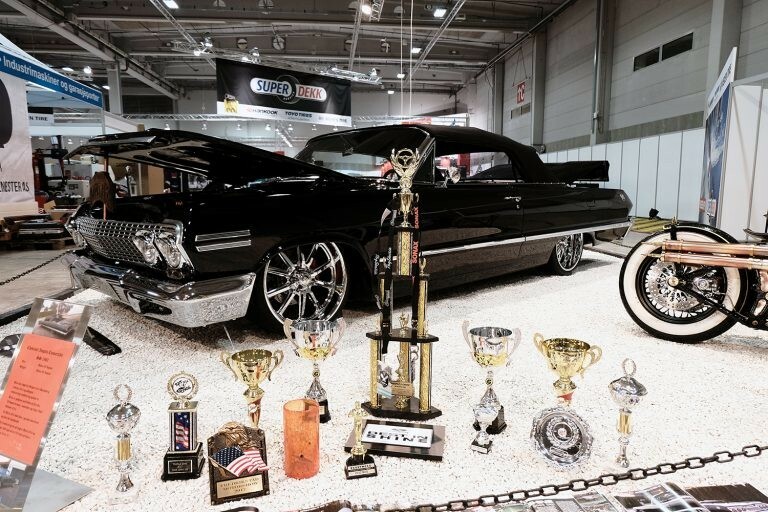 There can hardly be a more heart-breaking experience for a car lover than to put your time, effort, and money into a car, and to then lose it through circumstances beyond your control. 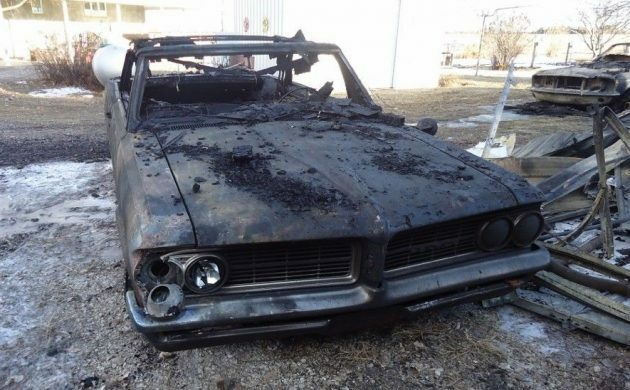 Having a car stolen and stripped is one thing while seeing your car reduced to a smoldering hulk has to be another. 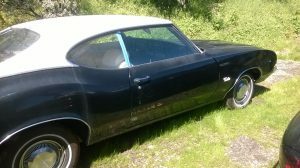 This Pontiac LeMans has been the victim of the latter scenario, and now the owner has decided to sell what remains. The Pontiac is located in Hemingford, Nebraska, and is listed for sale here on eBay. At first glance, things look pretty bad for this Pontiac. 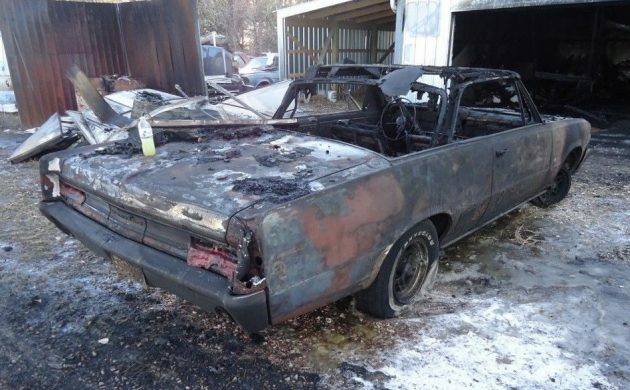 The car fell victim to a shop fire, and what you see is what’s left. The owner says that if it doesn’t sell, then its next stop will be the crusher. However, a really close look at the photos indicates that the fire may not have been that intense where this car was located in the shop. The fact that items such as the tires have stayed largely intact is a promising sign. There are other signs as well, but before I consigned the car to the crusher, I would be getting some advice from a suitably qualified engineer, as there might just be some life left in this old girl yet. The interior of the LeMans is toast, quite literally. Once again though, it is worth taking a look around. There are a number of plastic and vinyl items that are intact. Once again, this gives some cause for hope. If you were going to attempt to salvage this car, it would definitely be a case of starting from scratch, but at least sourcing replacement parts shouldn’t be that difficult. Under the hood lives a 326ci V8 and a 4-speed transmission. Things look pretty dirty under there, but once again, have a good look around. The plug wires are intact, none of the hoses have melted, and even the insulation on the wiring seems to be intact. If the fire had been really intense, I would have expected some, if not all of these items, to have suffered some significant damage. 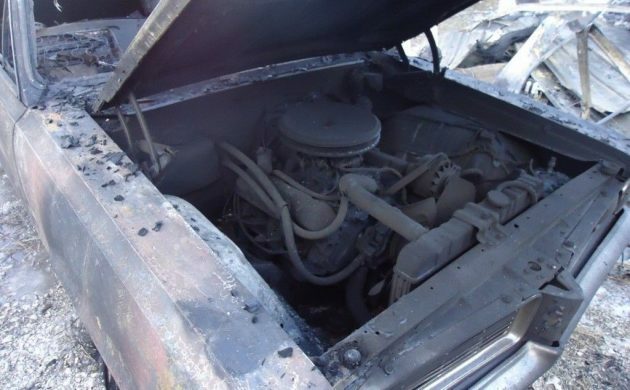 Even if the rest of the car is beyond help, the drive-train has more than likely survived the inferno and should be able to be used again once thoroughly checked. At the end of the day, this LeMans has suffered trial by fire, and the obvious course of action would be to strip what you can and then drop the remains into a crusher. Having said that, good examples are fetching some pretty healthy prices, so there might be an option available here. 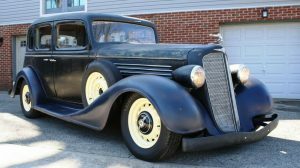 The car is being sold in a No Reserve auction, and the opening bid has been set at $500. I would be inclined to buy it and to have it inspected by an engineer. If he said that it was structurally sound, then restoration is a real possibility. If he said that the car was beyond safe use, then I’d strip what I could and send it off to the crusher. Look at it this way: If the engineer said that it was good, then restoring it would be no harder than restoring a real rust bucket of a car. What would you do? The frame should be worth $500. 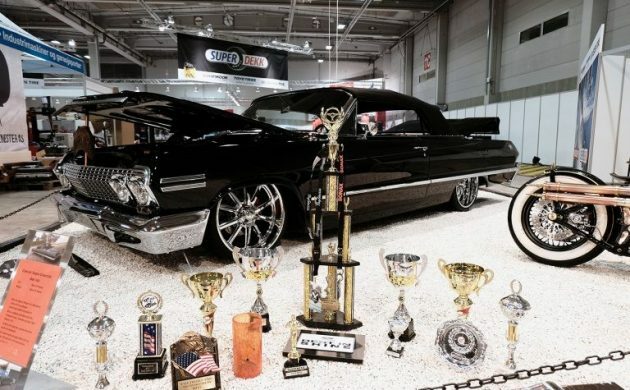 Boy, I feel sorry for the owner, I see an early Mustang there also. I hope thats all. Sad. That would be an involved project. If the car sold for less than $1000 it could be do-able but I know of no transport company that would ship that poor car. Local buyer for sure and this would allow for a hands on inspection. Negative would be a salvaged title. If the title is clear, how could anyone sell this after restoration and not disclose prior history? If it was insured, the insurance company has the loss and the vin in its’ system and that information is made available to every other insurance company. 4 speed is worth the 500 dollar alone. Credit to the seller for an accurate description, however noting that the car has a clear title opens up the possibility for future fraud. I’d hate to be the unsuspecting buyer of this car after (if) it’s back in running condition and then discovering it’s past. I always cringe when sellers peddle total wrecks identified with “clean titles.” It’s a dog whistle for crooks. That hurts just to look at. 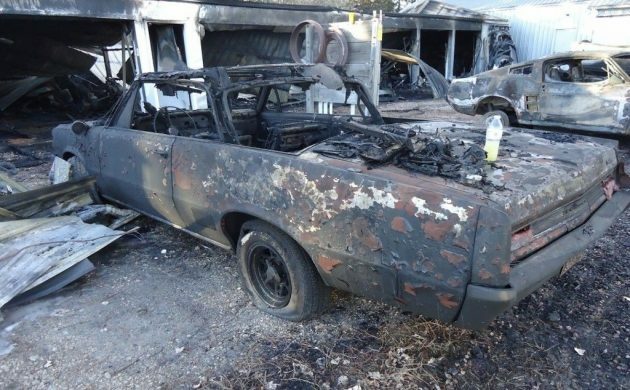 There are still tyres on the wheels and bits of paint on the body; looks like the fire has been around it but hasn’t caught it too badly – apart from the interior and roof, of course. Doesn’t look like it’s got too hot and distorted at all. If it were me, it would be worth a day’s work to blow it out, pressure wash and blow dry again, get as much of the debris cleaned out, put some roller tires on it and get it back to a base state. Might even be worth the tear down effort to media blast it. I would be tempted just for the experience. Once all that debris is gone, there might be something under there worth restoration. I feel awful sorry for the owner, this is what I fear most…it looks absolutely terrible but I’d think there could be hope for this Poncho as it’s such a desirable model. I cringed when I saw the photo of the cars outside the shop building. In 1996 My antique car dealership & restoration shop was hit by a bolt of lightning, and the shop & contents, as well as about 20 cars, were “toast”. 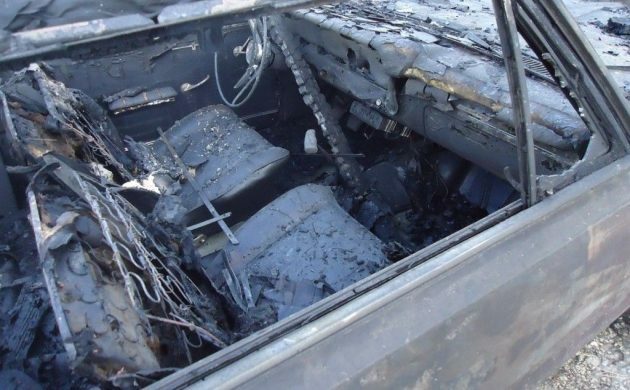 I suspect this car was the victim of what fire inspectors call a “Flash over”, with the fire burning only at the upper areas of the room, hence the tires are still holding air and the engine compartment looks like it only needs minor work compared to the interior. With a flash over situation, cold air is sucked in from the outside and then pulled upwards, keeping the lower areas of the car fairly intact. I’ve seen a whole lot worse brought back from the dead. Question is is it worth YOUR time and money. If I had the skill set and bought at the right price it would definitely be worth giving it a shot.